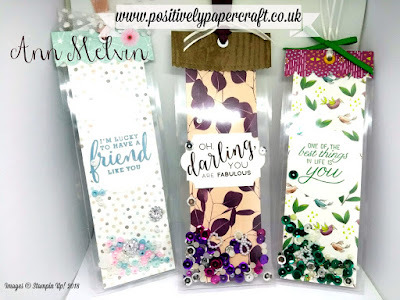 EASY Shaker Tags & Bookmarks!! Welcome to my Blog & thank you for popping by today. You all know by now that i love using my Laminator :-) I think i am rather addicted to it lol. You really can make some cool things with it & today's tutorial is know exception! I have been making some gorgeous Bookmarks & really cute tags. Its the same principal as the laminate storage pockets i made & also the loaded pockets i made just the other day. These are great fun to make & also quite addictive! I hope you like them. 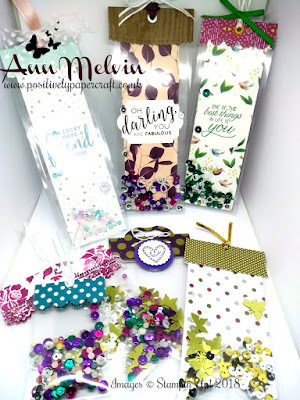 You can make these tags & bookmarks any size you like. They make great gifts & i also think they would be great craft fair sellers. Another great thing is that they are very inexpensive to make. All you need is some Laminate pockets, Sequins, paper & some ribbon. You could also use stamps and add a nice sentiment like i did. 1 PIECE OF DSP MEASURING 2" X 6 1/2"
YOU WILL ALSO NEED A SCRAP OF DSP TO MAKE YOUR MAKE YOUR TOPPER. I used my cropadile on my tags & bookmarks & added some pretty eyelets. Of course you don't have to use that if you dont have the supplies. You could just punch a hole through and add some pretty ribbon or Twine. I hope you like today's project & will give it a go! 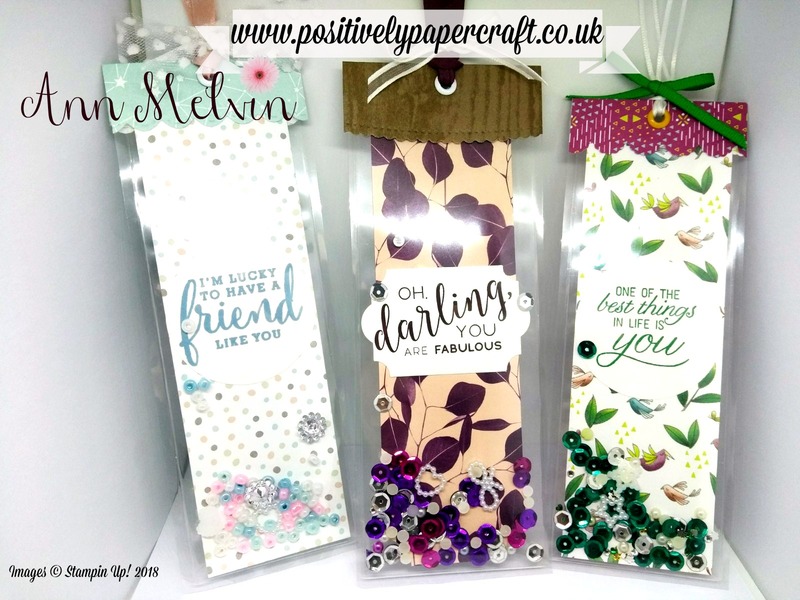 I am sure you will love making these bookmarks just like me.